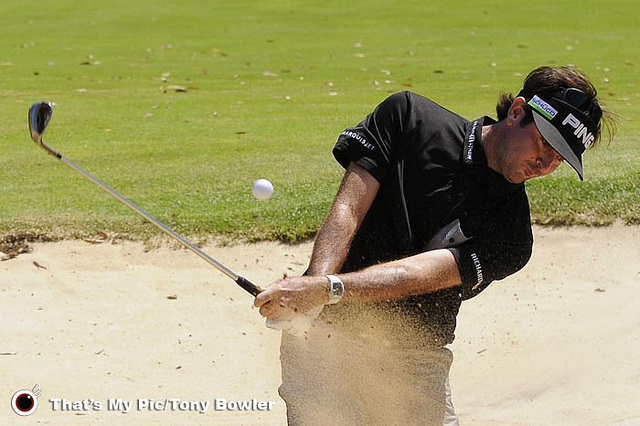 GOLF: South Africa's Charl Schwartzel took an early lead at the Thailand Golf Championship with a seven-under-par 65 in the first round, energising his bid to avenge last year's second place to Lee Westwood. 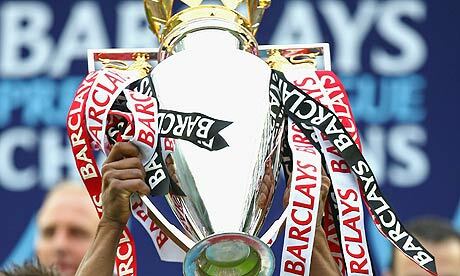 FOOTBALL: Winning broadcast rights for English Premier League (EPL) football will be a shortcut for Cable Thai Holding (CTH), the newly established cable TV operator, to become the ruling pay-TV broadcaster and overtake market leader TrueVisions. FOOTBALL: The United States soccer team inquired about playing Thailand in a friendly match next summer, but no one from the Football Association of Thailand (FAT) deemed the matter important enough to tell Thailand’s manager Winfried Schafer. 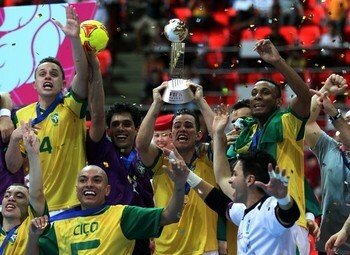 FUTSAL: Holders Brazil take on bitter rivals Argentina in the last eight of the Futsal World Cup in Thailand with the free-scoring 'selecao' hoping their red-hot form will edge them closer to a fifth title. FUTSAL: Italy maintained their unbeaten record in the Futsal World Cup yesterday, by beating Mexico 5-2 at the Indoor Stadium Huamark. FUTSAL: A spirited performance by Thailand in a match filled with missed chances by both teams, eventually finished in a 3-2 loss to Paraguay at the Indoor Stadium Huamark. 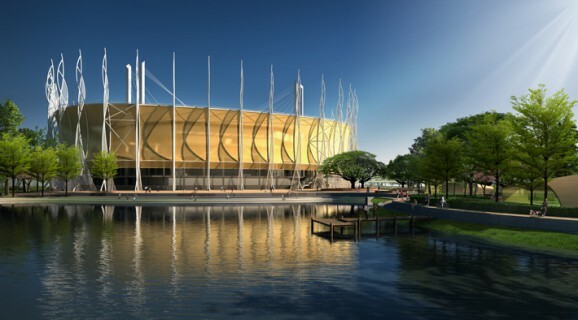 FUTSAL: The Bangkok Futsal Arena, a B1.2 billion stadium built specifically for the FIFA Futsal World Cup 2012, has been rejected by FIFA as a venue for the competition. 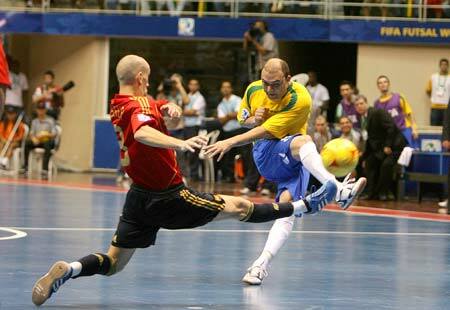 FUTSAL: Panama defeated fellow Futsal World Cup debutants Morocco 8-3 in Group Bs first game. Panama were trailing 3-1 at halftime but an inspired display of attacking football in the second half gave Los Canaleros victory. Panama also missed two penalties. 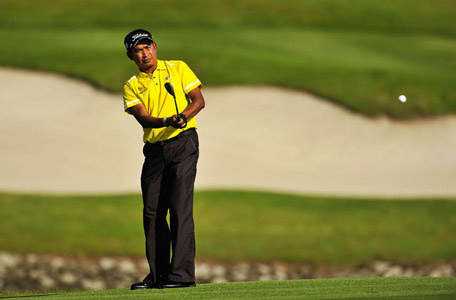 GOLF: Thaworn Wiratchant has set his sights on a top-five finish at the CIMB Classic in Malaysia which tees off today. 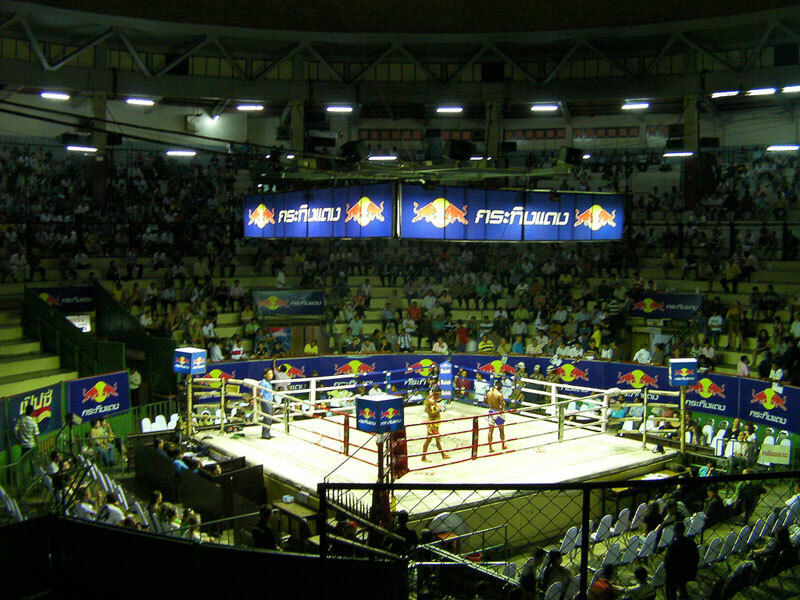 THAILAND: Buakaw Por Pramuk easily dispatched Italy's Mauro Serra in the Thai Fight super-welterweight quarter finals at Bangkok Thonburi University yesterday. FOOTBALL: Nonthaburi’s Muanghhong United reclaimed the Thai Premier League football title Sunday night after a close fought 1-0 victory over Chainat FC. FOOTBALL: English Premier League giants Manchester United will tour Asia again and Thailand is one of their destinations next year, said the Governor of the Sports Authority of Thailand (SAT) Kanokphan Jullakasem.